Here is a few quick tips for those of you who maybe picking up the knitting needles for the first time. 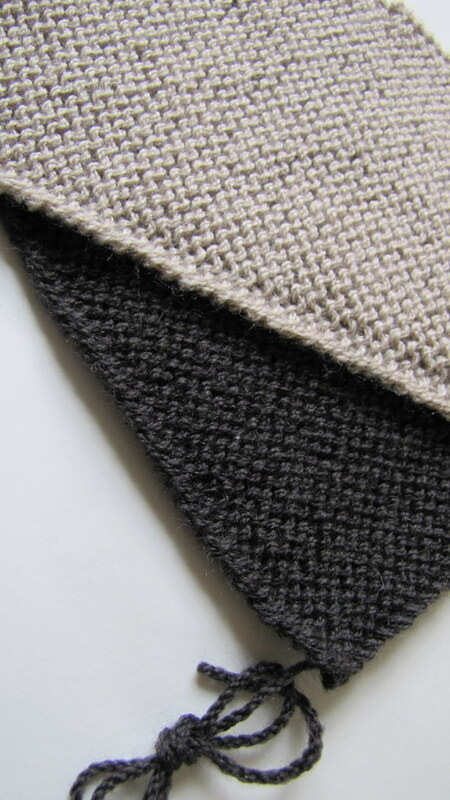 To eliminate the bulk in the selvedge of your knitting pieces try this. Slip the 1st stitch (don't knit it - just move it over to the needle and knit 2nd stitch as normal. When you get to the end of the row, knit in behind the last stitch instead of in front. You can do this for most types of stitches you are doing. 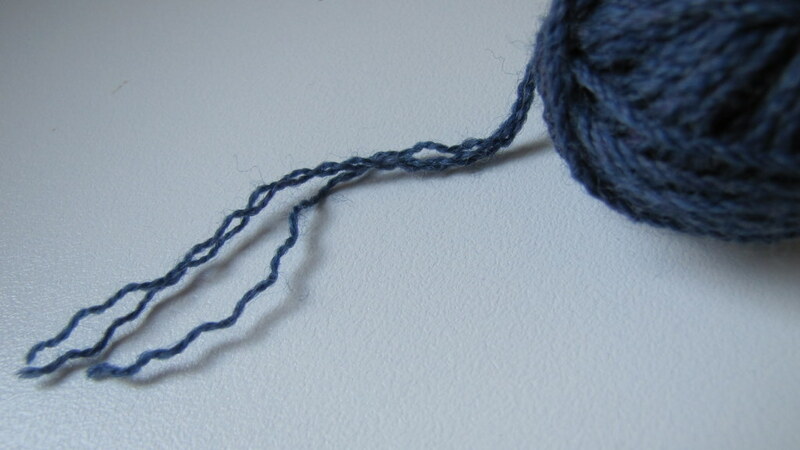 When sewing finished knitted pieces together, for a neater & finer selvedge, split the wool in threads and use only 1 or 2 to sew up with instead of the full ply.